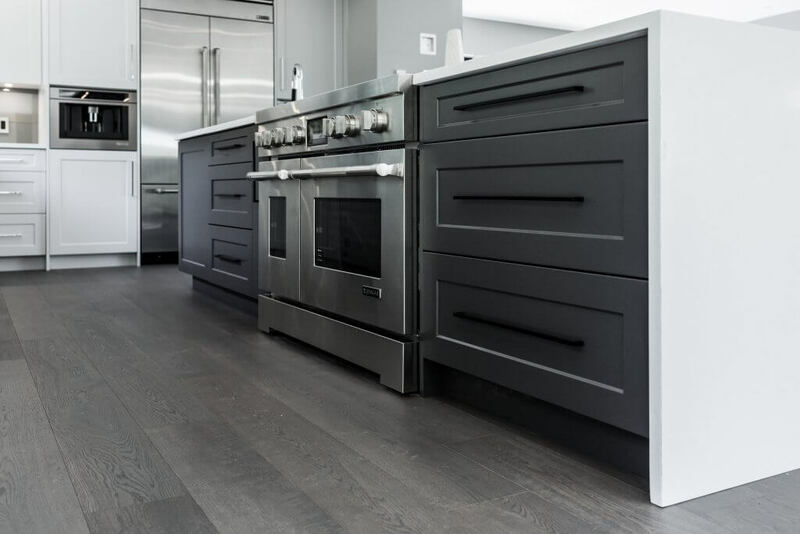 For more than 30 years, Kitchen Art Design has provided Burnaby and the Lower Mainland of BC the very best kitchen cabinets. Expertly designed by our award-winning team of in-house designers, hand-crafted by our skilled cabinet makers and installed in your home by our team. By working with our team you are able to collaborate on a truly unique cabinet design that fits your life and home. We build your new cabinets with superior quality materials to improve their longevity. We increase the standard backing of cabinets from 1/8 inch to a solid 5/8 inch back for increased strength and to prevent the cabinets from twisting while we install them. Our cabinet doors are a consistent 3/4 inch thick and made of a variety of high-quality materials from solid wood to wood veneers and laminate veneer doors atop of hybrid plywood and MDF core, which provides a lightweight stable core. From vision to design and execution, our unique creative process is kept within the Kitchen Art Design family to ensure our high standards of care and attention are consistent through every step of the project. We proudly serve Burnaby, BC and the Lower Mainland out of our headquarters in Surrey, BC. Our team of accomplished designers and skilled cabinet builders showcase their work within our kitchen and bath showroom. Can’t make it out to our showroom? Take a look at our online cabinet gallery to see some of our successful kitchen and bathroom renovations. 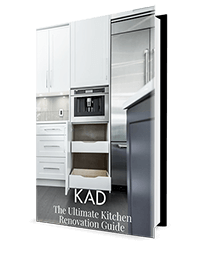 Explore the possibilities of a re-imagined KAD kitchen designed and built just for your Vancouver home. 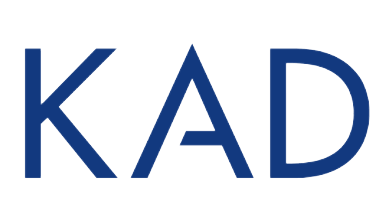 Working with our KAD family means you can trust your custom bathroom vanities, kitchen cabinets or built-in wall unit will create a warm and inviting space for years to come. Our mission is to work with you to design and build your dream home. For over 30 years, families have invited us into their homes, because of this we put our reputation above all to ensure every aspect of our relationship is built on a foundation of quality, integrity and collaboration.